President Donald Trump during a Charleston rally. President Donald Trump is holding a campaign rally in West Virginia on Saturday, Sept. 29, 2018. The president will rally for a slate of Republican candidates in Wheeling, including the GOP Senate nominee Patrick Morrisey. Trump has remained very popular in West Virginia, where he has visited several times since taking office. He has intensified his efforts to help Republicans keep the Senate, campaigning in Nevada and Missouri in recent days. Morrisey is runnng against Democratic incumbent Sen. Joe Manchin. In a sign that America's two centuries-old democracy is under strain, nearly 2 in 5 American voters do not believe elections are fair, according to a new NPR/Marist poll. 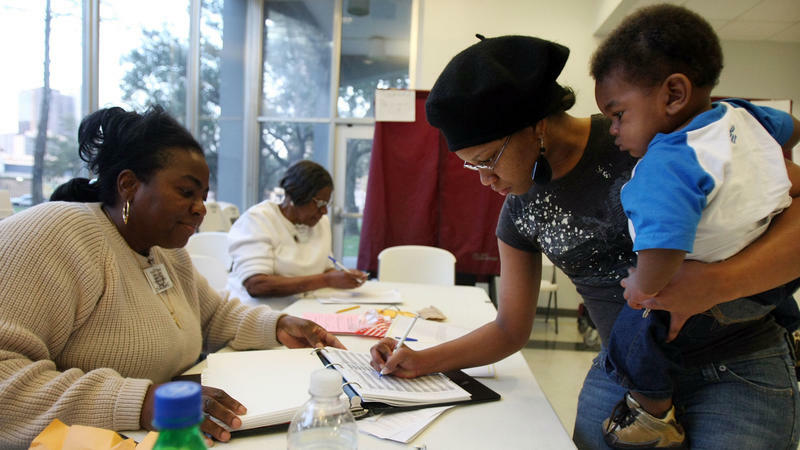 Nearly half of respondents lack faith that votes will be counted accurately in the upcoming midterm elections. 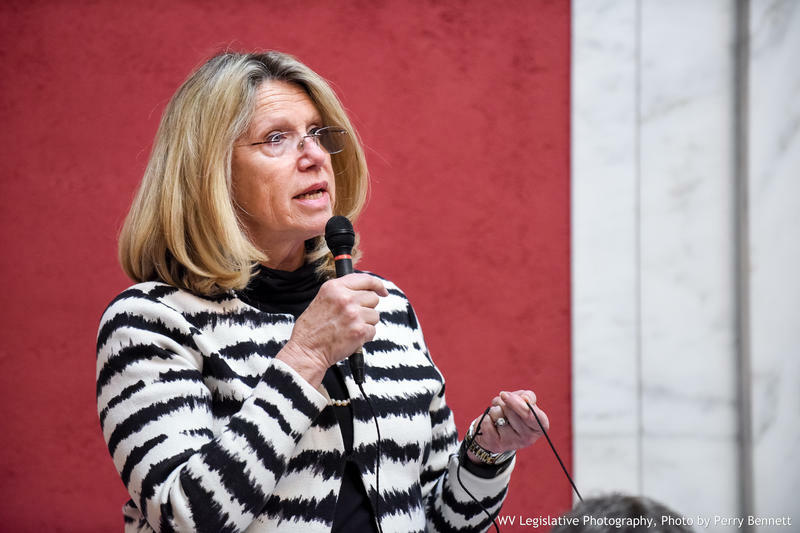 President Donald Trump's campaign has announced support for Republican Carol Miller in West Virginia's 3rd Congressional District race. The Trump Campaign said in a statement this week that Miller is "pro-coal, pro-Second Amendment, and pro-Trump" and encouraged people to vote for her. President Donald Trump confronted one of the most perilous moments of his presidency Tuesday after two onetime members of his inner circle simultaneously were labeled “guilty” of criminal charges. Although Trump largely ignored the jarring back-to-back blows at a campaign rally in West Virginia, questions mounted about his possible legal exposure and political future.